Hi everyone. I just bought my first MJ 2 days ago and I’m pumped. 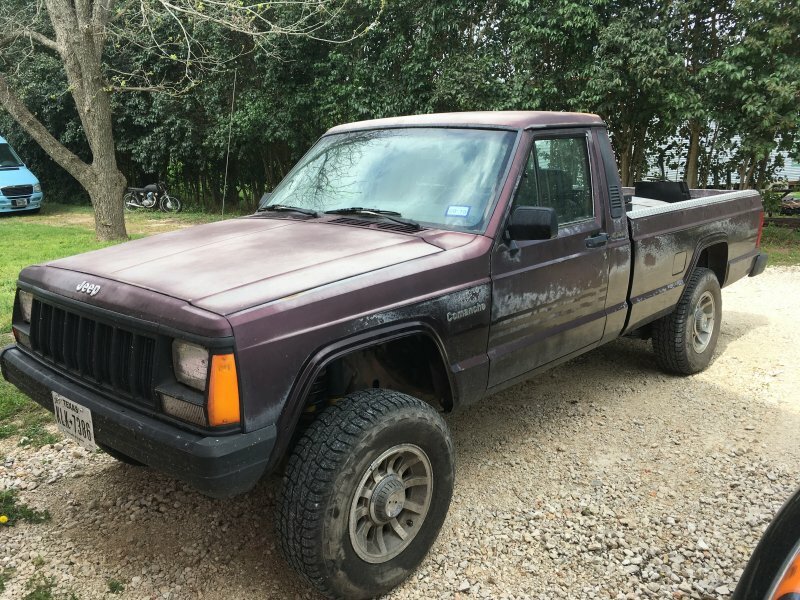 I live in Austin TX and wanted a cool, fun project to take off-roading, camping, haul the canoe, etc. I had been looking for a few months but everything around me was a short bed and I wanted a lwb. 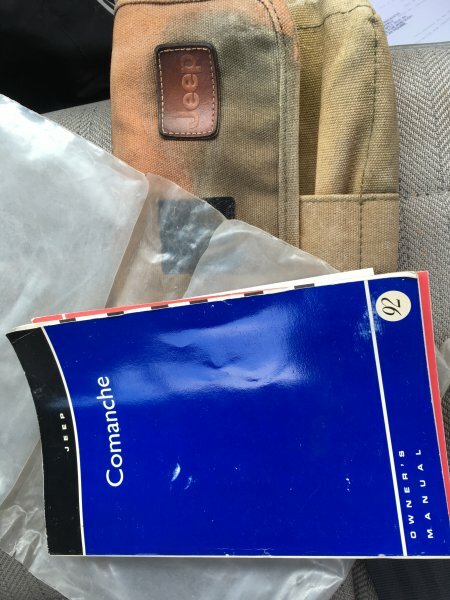 Continue story: I got on CL and finally found my unicorn in south TX. 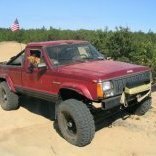 1992 Pioneer lwb 4.0 4x4 auto (my wife refuses to drive standard). I wouldn’t have to deal with renix, there’s 0 rust in south Texas, body was pristine; I must have it. So we took a trip to the beach and, on the way home, would detour inland to check it out. It was beautiful! 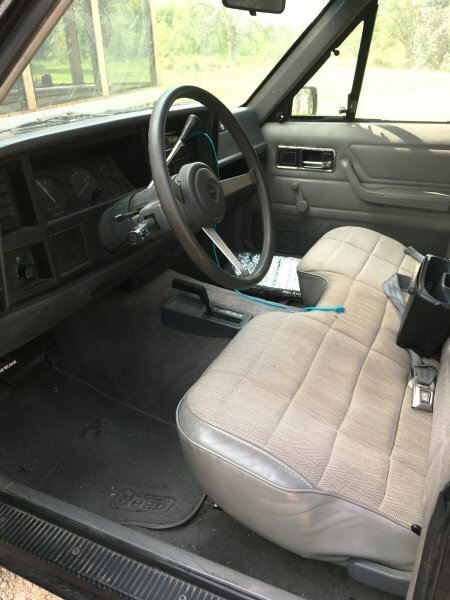 Original paint is well worn but there, no dents, no dings, no rust, great interior, AC, cruise control, 155k original miles, turbine wheels, it was more than I could have hoped for. I looked underneath and it kept getting better. OME lift, MT springs, no leaks and again, ZERO rust. I had to have it but I wanted to get a good deal so I played ignorant, like I didn’t know what this guy had. I started low, knowing he would say no. He stayed strong but I eventually got him down below what I was expecting to pay. I was elated. We signed all the paperwork and I was on my way. Quick stop to fill up, back on the hwy, cruise set to 70 and off we went for the 6 hour trip home. Now is time for the fun to start. 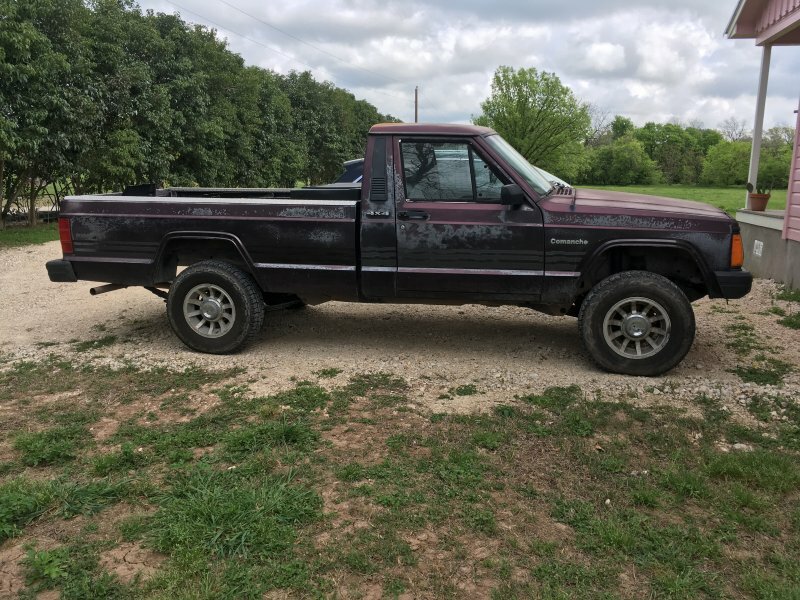 Its in great shape but needs a few things, so I’m gonna start cheap and work my way up. AC needs a recharge because summer is coming quick in TX. Might also get the windows tinted. Soon though will hopefully be some new tires, bumpers and a paint job. I really dig the eggplant color it has but I’m also interested in bed lining the whole thing for durability (open to suggestions). Photos to come later. Thanks for any feedback. TL:DR bought my first MJ! Nice! Well hurry up with those pics!! I would not recommend doing a bed liner for a paint job-if something happens to it, it is hard to touch up. Also it is heavy and you need to make sure you tape everything off perfectly-I have heard stories of people who got bed liner over their locks and now cannot lock their vehicle. Just my opinion, it is your truck. Welcome to the club, the people here are extremely helpful! what about just using regular paint? rattle can paint jobs are easy to do (prep is everything), can look good, and easy to touch up. whatever you do, do NOT accidentally plug and of the body drain holes (the rockers and door drains are super easy to overlook). I found that out the hard way when I paid a company to spray my rockers way back when. also, welcome to the addiction!